Korbyn obtained her legal assistant diploma with honours in 2012. 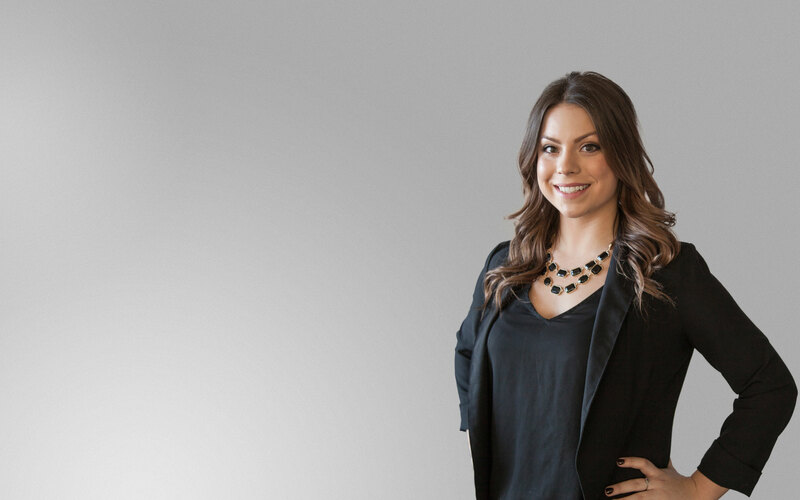 After graduation, Korbyn worked in the plaintiff personal injury field at a boutique law firm in Coquitlam before joining Mussio Goodman in 2013. In 2015, she began the paralegal certificate program at Capilano University, earning distinction for her academic achievements by being placed on the Merit List consecutively for all semesters. Korbyn brings extensive customer service experience to the role and looks forward to working with each of our clients in obtaining fair compensation for their injuries. Outside of work she enjoys travelling, hiking, snowboarding and spending time with friends and family.